Want your fast food to be even faster? Then McDonald’s may have the solution – with the company testing out a mobile app that allows customers to place their orders in advance. Called “McD Ordering,” the app is currently being trialled across 22 locations in Columbus, Georgia. To use the service, customers simply link their credit or debit card to the app, with the card charged when the customer scans a QR code at a McDonald’s branch. The order number flashes up on the app, the customer proceeds to collect the food – but all without having to queue up and speak with a cashier. The app details that food can either be collected direct from the counter, or delivered curbside. While McDonald’s has used these kind of apps abroad previously, this will be the first smartphone ordering and paying app of its kind in the US. Other businesses – such as Starbucks – have already enlisted the use of mobile payment apps before. More recently, Chick-fil-A and Tim Hortons have joined this initiative. In addition, McDonald’s currently has an app that’s in trial mode – though this is strictly for coupons and loyalty schemes (plus the “McD App” isn’t being tested in the same location as the McD Ordering app). 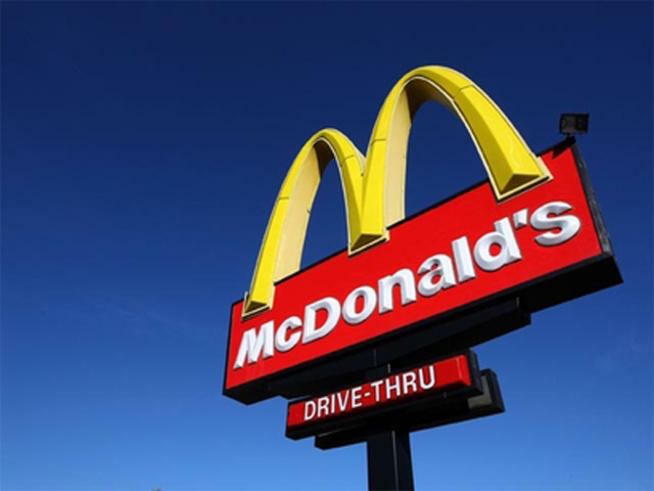 A top executive at McDonald’s – who isn’t authorised to speak about the app in public – stated that the company is more interested in improving the customer experience as opposed to encouraging customers to carry out purchases via their mobiles. The representative added that McDonald’s can benefit from the data collected by the app and use it as constructive feedback. Should the mobile ordering app also integrate coupons, the executive said that the company can see what foods customers order when they redeem coupons – helping McDonald’s create enhanced target ads.